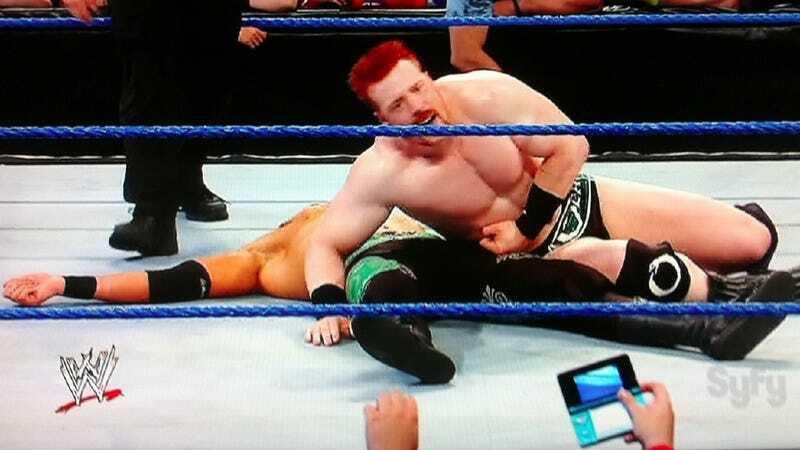 For those interested in the final score, Sheamus pinned Christian (following a brogue kick) winning out in a triple-threat match that included Mark Henry, to achieve No. 1 contender status. He'll face Randy Orton for the heavyweight belt next week.